Samsung have unveiled their alternative to granite worktops. Far from being just about gadgets, Samsung are involved in construction, medicine and many other arenas, including interior design. The name Samsung is synonymous with innovative, cutting edge technology, which still looks beautiful. The same can be said for their foray into the stone market, their Radianz Quartz is equally hi-tech whilst keeping the beauty you would expect from Samsung. They also provide a lifetime warranty for residential applications and 10 years for commercial installations. 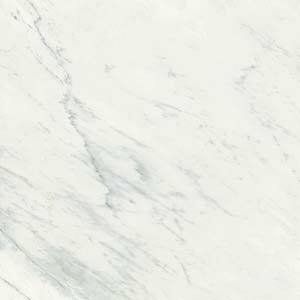 Samsung Radianz Quartz is engineered quartz, one of the favourite alternatives to granite for worktops, shelving, backsplashes, bathroom surfaces to name a few of its uses. The only limits to the usage of this material is imagination as it is so versatile in application it can work beautifully anywhere in the home or workplace. 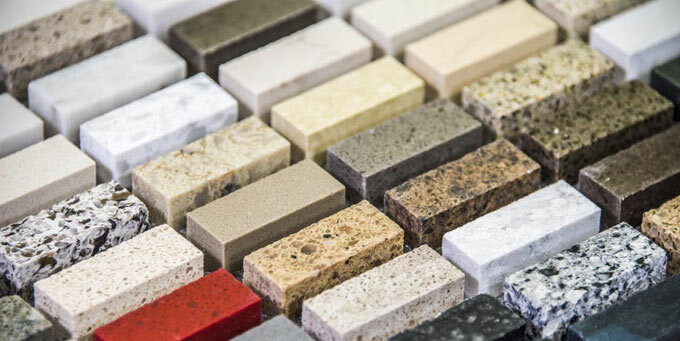 As it is engineered stone it is more constant than that appearing naturally, so colour and texture is the same throughout, rather than the inconsistency found in nature. 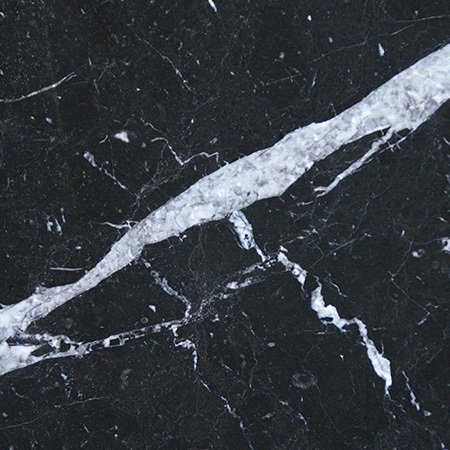 If uniformity is important in a project, it is easier to ensure this with engineered quartz as opposed to stone like granite. 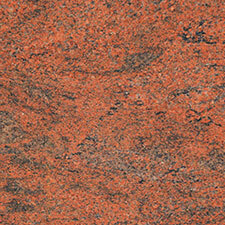 The man-made aspect also allows for a range of colours, formations and sizes which is what makes it so versatile. 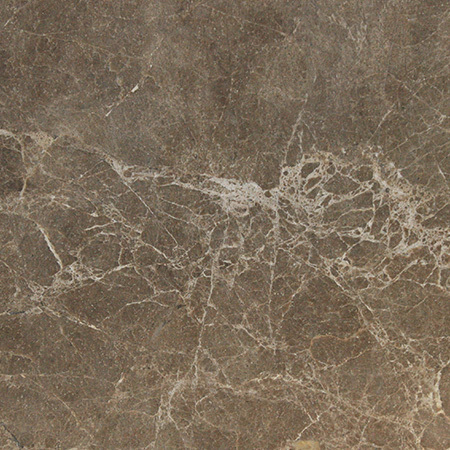 Samsung Radianz Quartz is made of 93% quartz, which makes it stronger than granite. 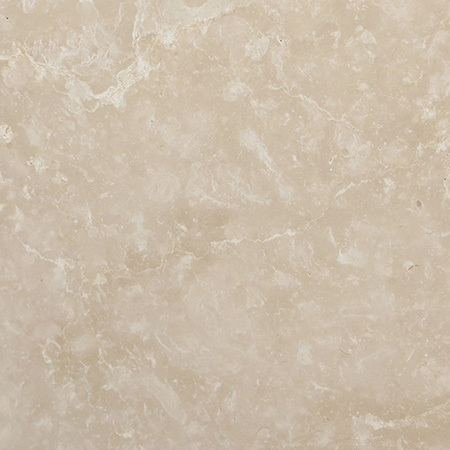 This is a high percentage of quartz with the made up of its strength makes it heat retardant, so perfect for using in kitchens. This strength means that it is scratch and impact resistant protecting it from damage associated with daily use. 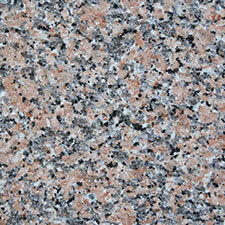 Samsung Radianz quartz is non-porous and therefore completely hygienic. 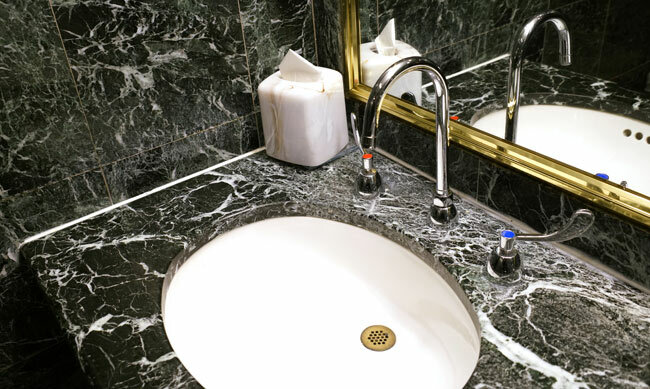 Bacteria, stains or scent cannot sink into the stone so it is easy to ensure it is completely clean. One of the main concerns consumers have with granite is that it can release small amounts of Radon which is said to be carcinogenic. 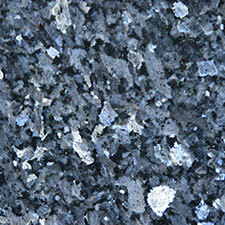 There is no risk of this with Engineered Quartz as it is fully sealed. This is not the only benefit to the environment of using quartz, it is found in good quantities across the globe, meaning there is less danger of over mining than with other materials. 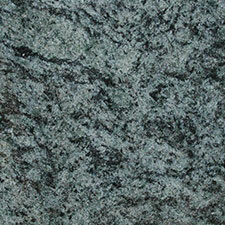 The longevity of quartz too is beneficial as it means there is less need for waste. 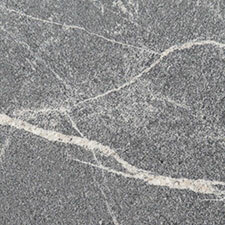 Above are many reasons why you may choose to use Samsung’s engineered quartz in the place of granite for your project. 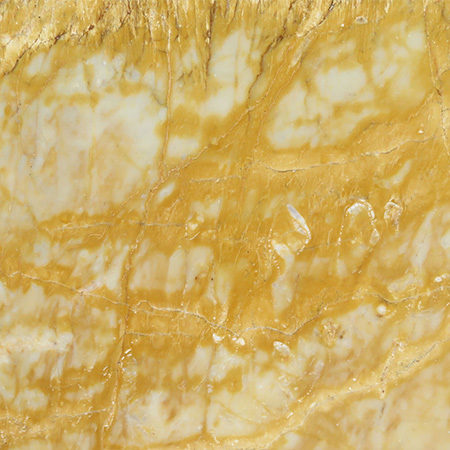 When looking for a material for your project there are many things to consider. 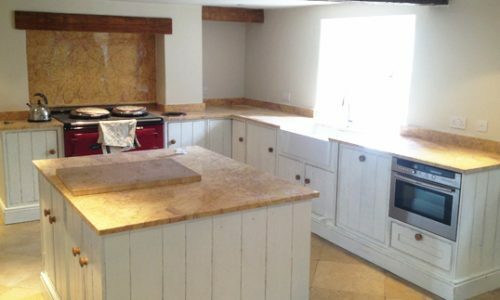 It is therefore often helpful to talk through the specific requirements of your project with someone who has knowledge of different materials. A solid foundation is the key to any quality building project, and that’s definitely true when it comes to laying natural stone flooring. Whether you’re using tiles or slabs, it’s essential to prepare the surface properly before you start work.